One Lakeside, one of the most controversial Coeur d' Alene construction project's almost seemed to have disappeared for a time. 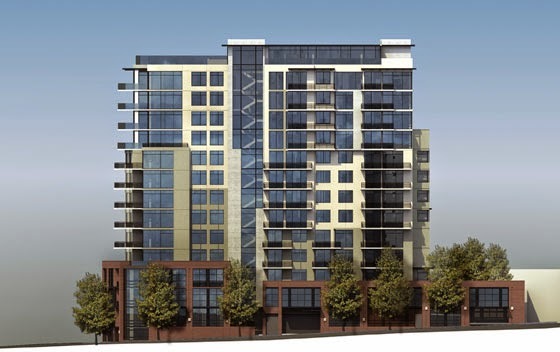 Mostly due to lawsuits filed by condo owners in the nearby Coeur d' Alene North condo building saying this new tower would block their view of Lake Coeur d' Alene. But the legal issue seem to be over now and we're told One Lakeside will start construction later this year. While we wait on what retail shops may open soon in the newest mixed-use at Kendall Yards ( under construction now across from The Inlander's offices ). I figured I'd share another business that's also making the move soon into the up and coming Kendall Yards urban development just north of Downtown Spokane. Z Nation, SyFy network show to bring jobs, work for local production company. The zombie's are coming to Spokane, head for the hills! OK, so we'll probably all be fine with these zombies. In fact these zombies will actually be welcomed, that's because they'll bring jobs and a boost to the local economy. Because the zombies are part of a new TV show called " Z Nation ". One of the more well known and yet one of Spokane's newest food trucks is expanding it's presence in Spokane with the opening of a new sister business in North Spokane. Marie Calendar's Restaurant went out of business a couple of years ago in Spokane Valley. But, it's building sat there, empty for quite sometime lending hope that maybe another new restaurant would replace that space nestled among the many other eateries just off of the freeway. 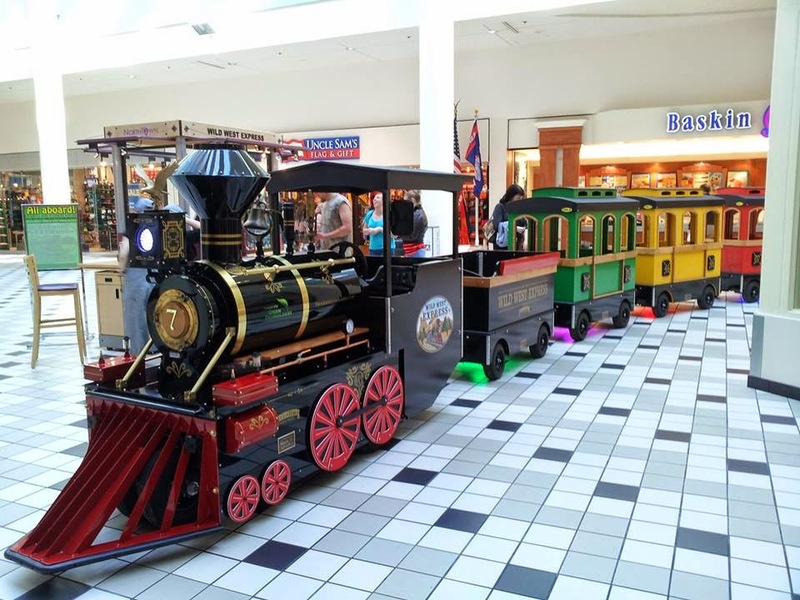 Northtown Mall is home to another new business. And, while that might be newsworthy alone it's the uniqueness of this new business that makes this issue big news for the mall. We've all be seeing that large new medical complex going up along I-90 just East of the Spokane Valley Mall for the last several months. But recently, since most of the work is now being done on the interior there hasn't been too much new to see there. But by the end of this month all of that will change as the all new, Providence Medical Park at Spokane Valley is set to open to the public on April 28th. Opening soon as non profit organization, INK Art Space, technically doesn't fit the rules of Inland Northwest Business Watch, where we try to stick with new businesses. But INK is well worth the mention because it's bringing something new to the city, and something that will surely boost Spokane's growing creative economy. It's not an official word, but in my personal opinion I think this recently obtained info, Rosauers will be opening a new grocery store soon in Suncrest, just Northwest of Spokane. And that new grocery might be open before the end of the year. 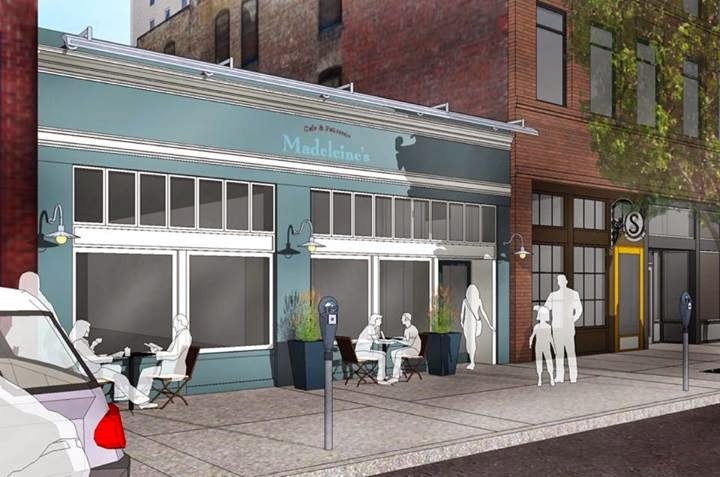 Madeleines Cafe & Patisserie to move, to open sister establishment. Big things are happening to Madeleine's with a big move and the opening of a new sister establishment , at a historic building that we mentioned earlier as being renovated to include several new tenants. We originally reported on the plans for a new restaurant back in January. And now we can report that as of today, Wisconsinburger is now open in Spokane. The Restaurant is located at 916 S. Hatch and features a Midwest inspired menu and décor. Open since 2012 Liberty Ciderworks isn't a brand new business. In fact Liberty's lines of hard cider's have garnered a few big awards and even can be found on tap at a few establishments around the region. But now Liberty Ciderworks has expanded and taken a big step with the opening of a new tap room. Spokane Teachers Credit Union ( STCU ) is now open with their newest branch, this time right in Downtown Spokane, adding to STCU's already strong presence in the Downtown area. Tentatively re-named Saranac Commons, the building at 19 W. Main in Downtown Spokane will re-open soon as a marketplace style shopping / restaurant complex with several very exciting and all local business tenants. After a tease of a major bookstore location at Coeur d' Alene's Riverstone a few years back. Riverstone will finally get a bookstore and it's planned to open in the near future. 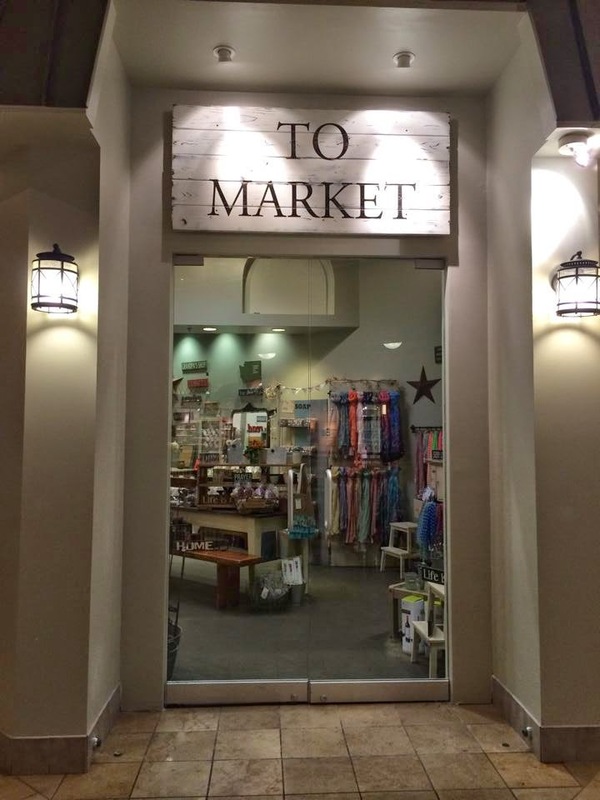 As long as everything goes according to plan today ( April 1st ) is opening day for the new To Market store in a prime space at Downtown Spokane's River Park Square Mall.